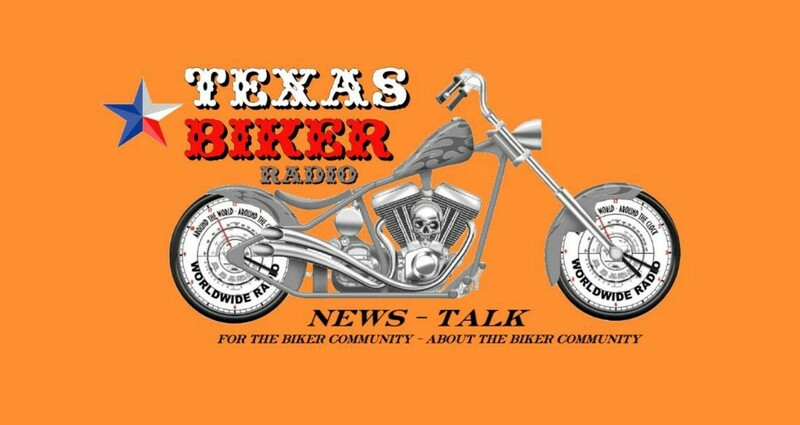 Texas Biker Radio 2017 Biker of The Year from Texas Biker Radio on Vimeo. This Years 2017 Nominee Was Chosen By The TBR Executive Committee In A Unanimous Vote. Subsequent Years We Will Choose From Nominees Sent In By Clubs and Independents. All Nominees Should Have Had A Positive Impact On The Motorcycling Community And Set An Example For All To Follow. ​It was the testimony of Bandido Jake Carrizal in the face of tyranny that lead to his selection. The values he expressed under oath was incredible. Be Proud of who you are as a Biker whether a Club President, Club member or Independent. Be A Professional Motorcycle Rider, learn, it never stops. Courage, Courage in the face of tyranny.